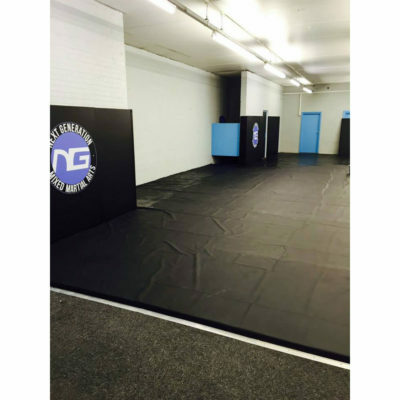 If you’re looking for Muay Thai mats for your gym, then take a look at the range we offer at MMA Matting. 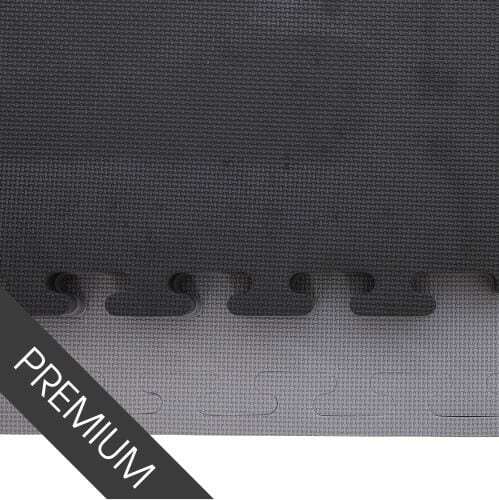 Our jigsaw mats are perfect for training Muay Thai. 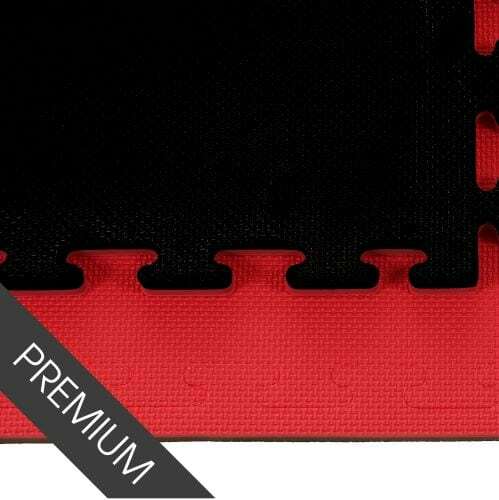 Firm, durable and waterproof, our Muay Thai mats are suited to the stand-up striking martial art and can cope with the intense activity required of them. 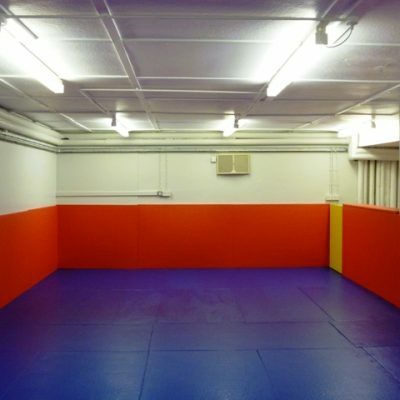 Our Muay Thai mats are available in a range of colours and sizes to suit your club layout. 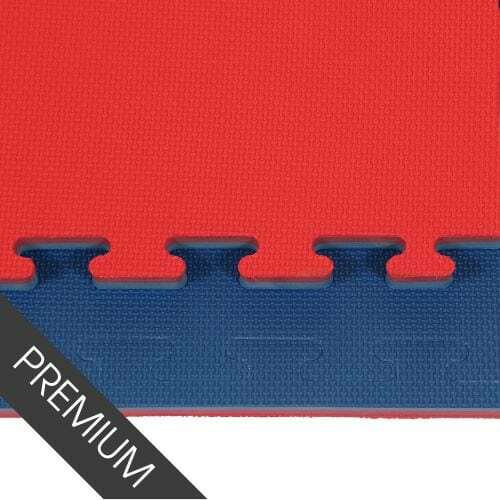 The mats come in a choice of either smooth or tatami finish, with the latter providing better grip which is useful for any stand-up striker, especially when the floor gets moist from sweat during a sparring session. 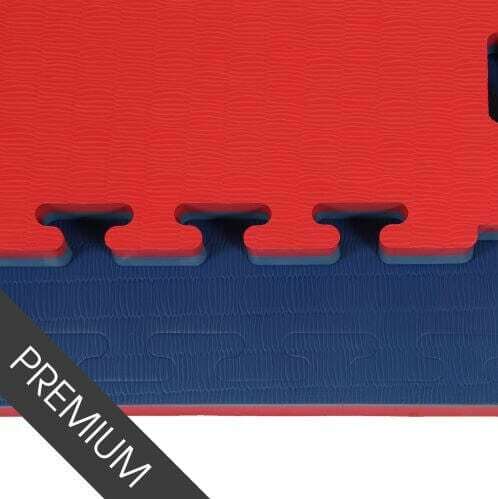 Muay Thai mats are suitable for permanent gyms and for clubs with temporary training facilities . 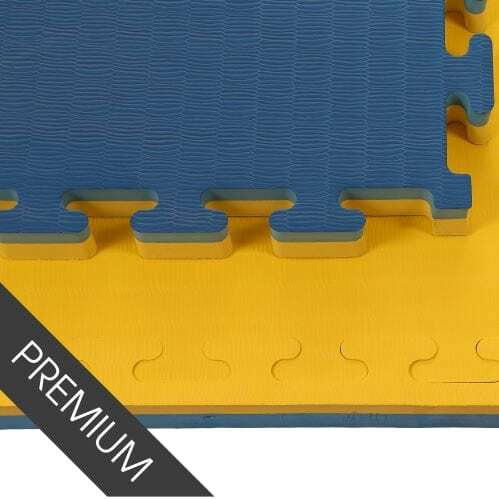 Our interlocking mats can be stacked when not in use which makes them easy to transport from location to location should you also require the mats for competition use. 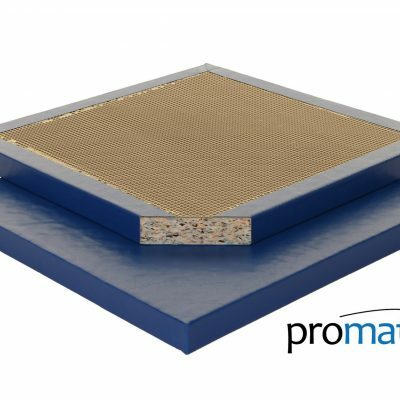 All mats sold on our website are manufactured by our company in the UK, so cut out the middle man and order direct with MMA Matting today.